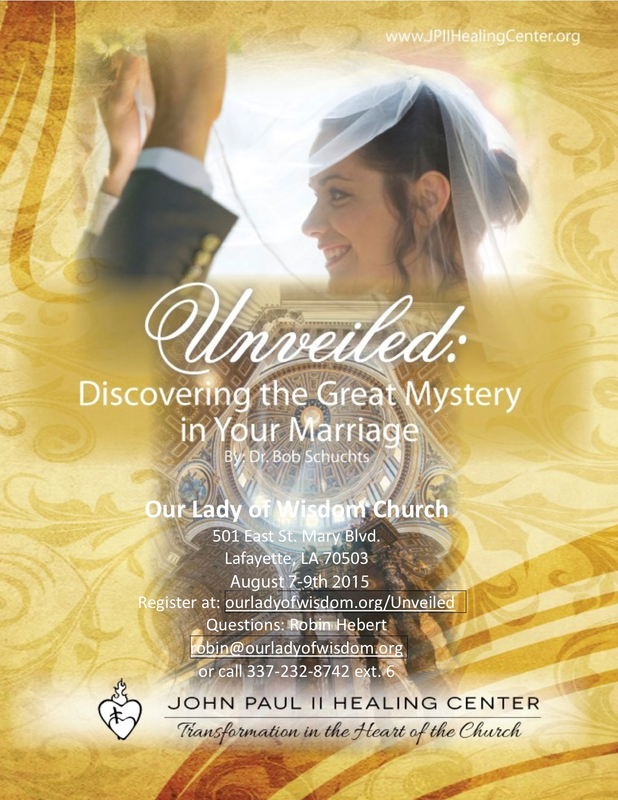 for Married and Engaged Couples Once again Our Lady of Wisdom Church in Lafayette will sponsor the “Unveiled” retreat, presented by Dr. Bob Schuchts and the John Paul II Healing Center in Tallahassee, FL. 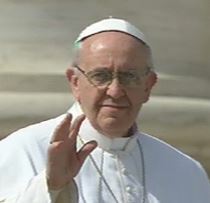 In attendance last year were 83 couples. We were so inspired by the presentation and the comments from attendees that we are bringing the John Paul II Healing Center team back again. The retreat will take place August 7-9 at Our Lady of Wisdom’s Jeanmard Hall. Register at Wisdom’s web-site: www.ourladyofwisdom.org/unveiled. Please contact Robin Hebert, Marriage Ministry Coordinator, with any questions: robin@ourladyofwisdom.org or 232-8742.